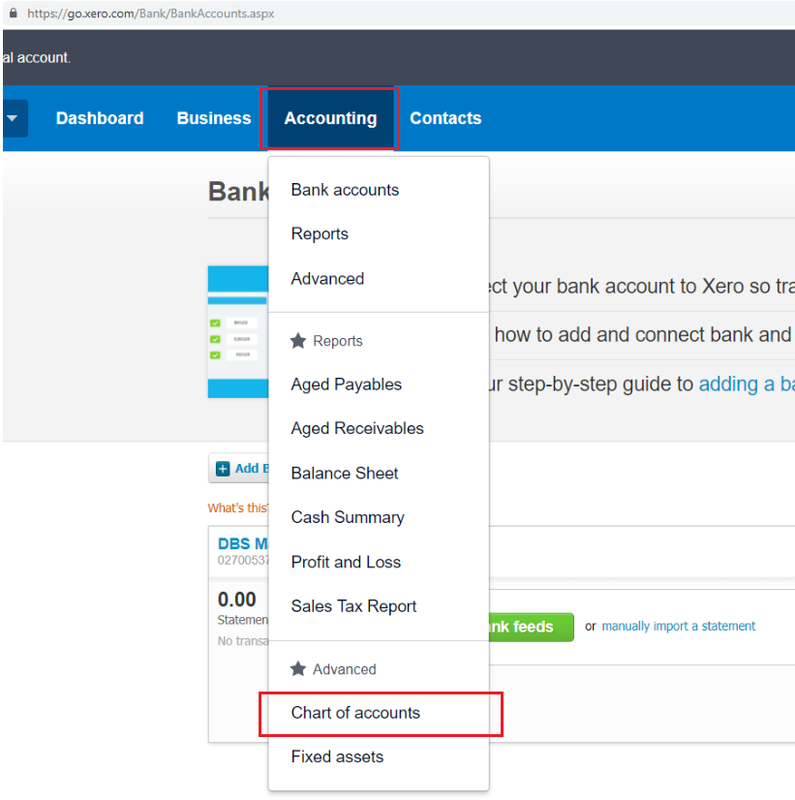 Xero is one of leading tools people use for accounting in Singapore. 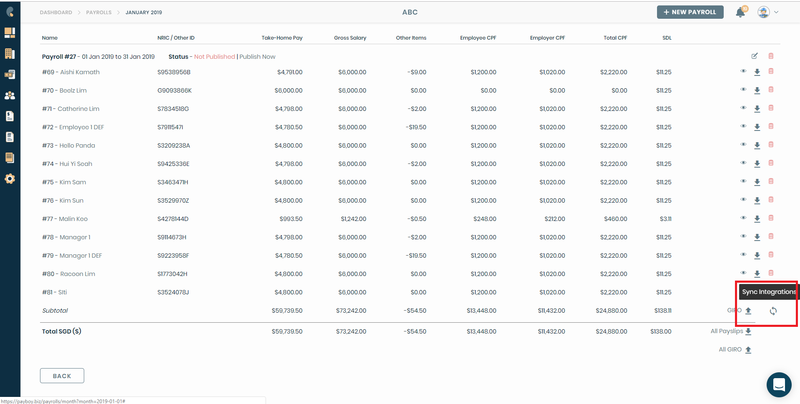 Payboy provides a one way integration with Xero. 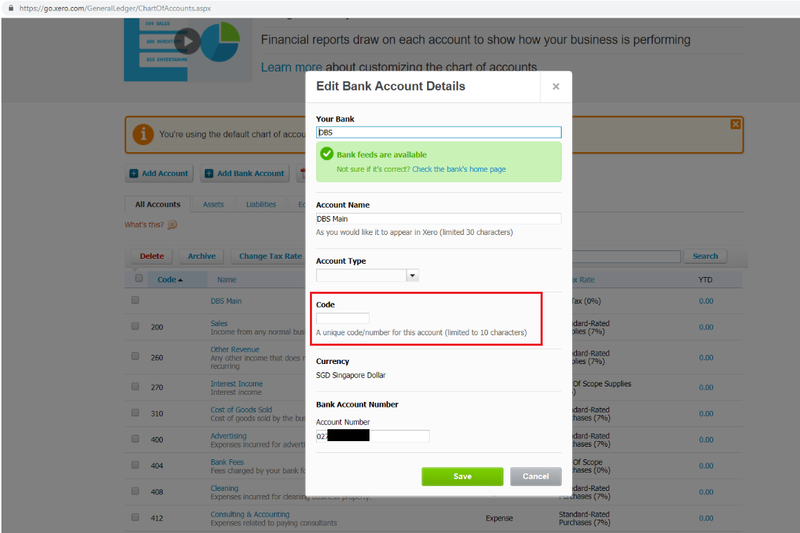 Once you enable this integration, every payroll generated will automatically create an Invoice to the account of your choice on Xero.